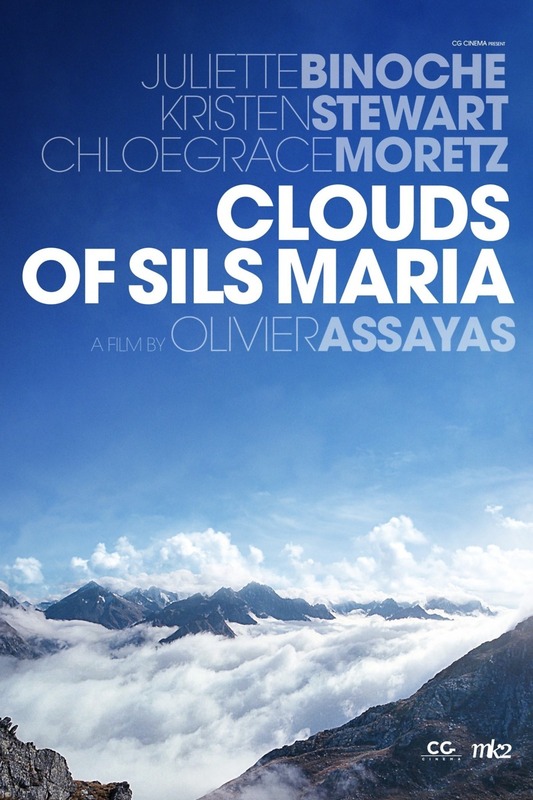 Clouds of Sils Maria DVD release date was set for July 14, 2015. When Maria Enders is asked to participate in the latest version of the play that, two decades ago, had launched her career, she finds the challenge to be fraught with emotion. With her assistant in tow, she escapes to a Swiss town in the Alps to prepare. She must reconcile the fact that her former role in the play has been given to a scandalous young actress. As she draws parallels between the character she must play, who is targeted and ousted by the younger character, she also sees herself reflected in the young woman taking over her former role.